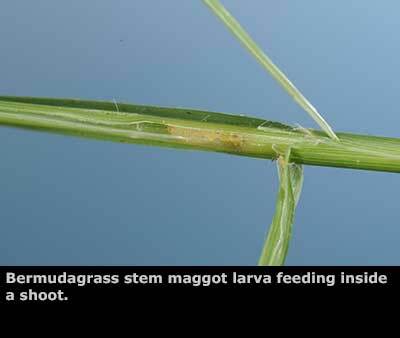 Bermudagrass Stem Maggot (BGSM), Antherigona reversura, is a new, non-native pest of bermudagrass hayfields that was first found in Georgia in 2010. It was first detected in Mississippi in mid-summer of 2012, and by the end of the growing season had spread to hayfields throughout the state. 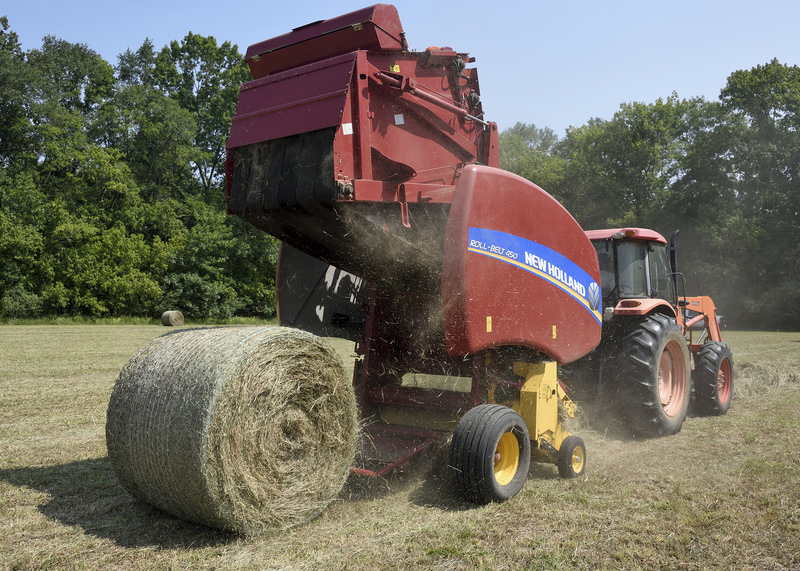 Bermudagrass hay producers need to become familiar with this new pest because it has the potential to cause significant reductions in hay yields. 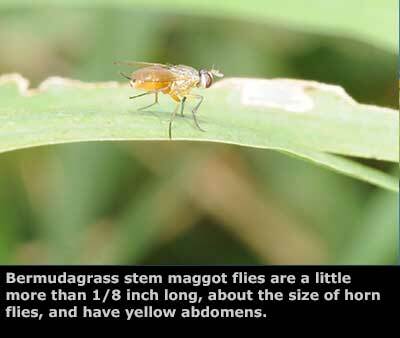 Adult flies are about the size of horn flies and have yellow abdomens. 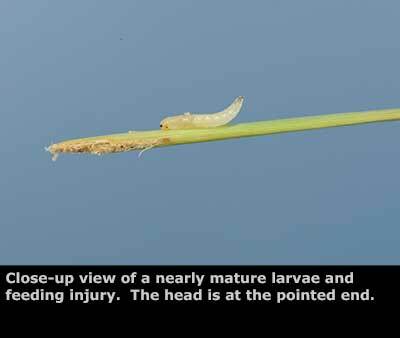 The legless white larvae bore inside the tips of bermudagrass shoots, feeding down to the first internode and killing the shoot tip and emerging leaves. At first this may seem like relatively minor damage, but heavy infestations can essentially stop a field from growing. When viewed from a distance, heavily infested fields have an unusual bronzed appearance due to the large number of dead infested shoot tips. Such infestations have occurred across the Southeast and yield reductions have been estimated to range from 20 to 50%. 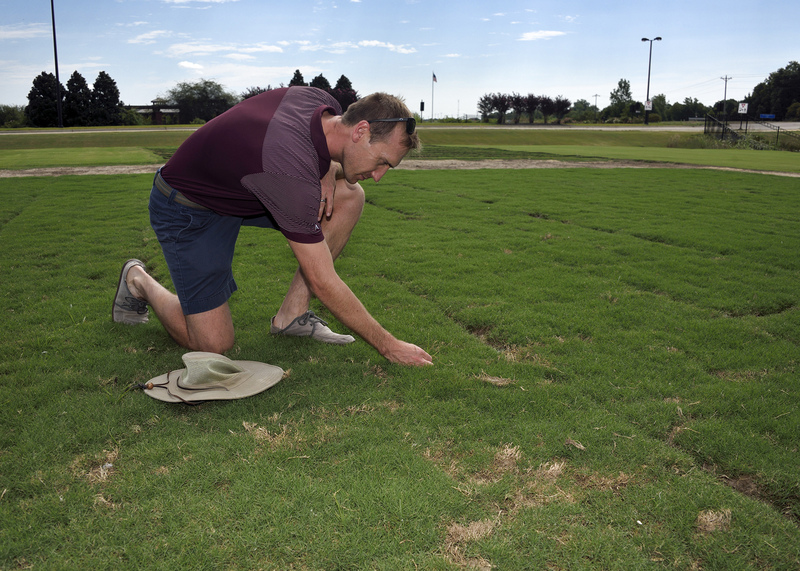 Fine-stemmed bermudagrass varieties, like most of those we currently grow, are most susceptible to attack, as are highly managed, well-fertilized fields. Populations increase through the growing season, so if the previous cutting sustained significant injury, growers should assume damage will be even higher in the next cutting—unless they treat the field. 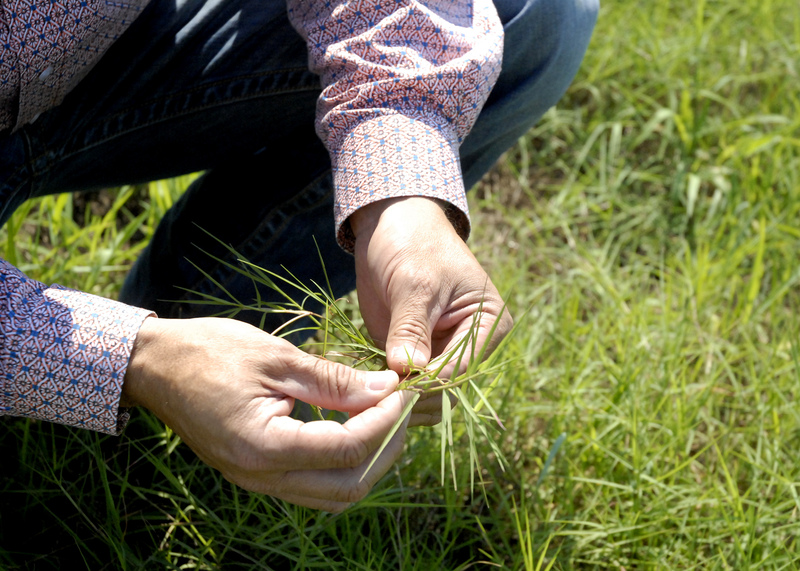 Pastures are not seriously affected because grazing continually removes susceptible shoots. The same is true for the turf-type bermudas grown in lawns, sports fields and golf courses. The flies will attack them, but frequent mowing prevents serious damage. 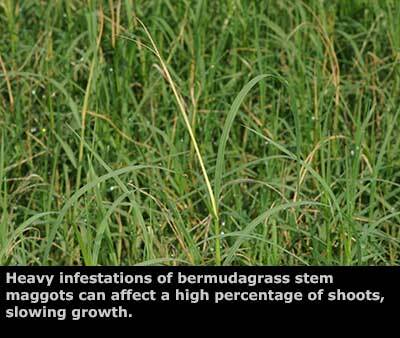 BGSM is specific to bermudagrass and does not attack other types of grasses. We are still learning about this pest and how to best deal with it. With currently available insecticides, the larvae cannot be controlled once they have bored into the stem. 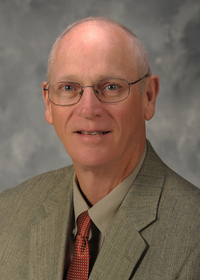 Management depends on controlling adult flies before they lay eggs. Once a field has sustained heavy damage with a high percent of shoots infested the best course of action is to harvest the field and prepare to control the flies in the next cutting. 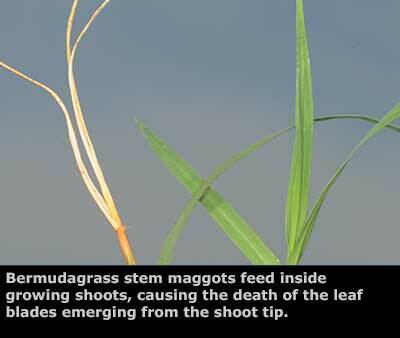 Because stem maggot populations are usually low in the spring and increase as the growing season progresses, infestations in the earlier cuttings of hay may not be high enough to cause significant damage, but the risk of damage increases for each successive cutting. Base treatment decisions on the amount of damage sustained in the previous cutting. If a field had 15 to 20% or more damaged shoot tips in the previous cutting, plan on treating for BGSM in the next cutting as described below. Unfortunately, the timing required for control of BGSM does not coincide with the time in the growth cycle when fall armyworms are most likely to require control. Pyrethroid insecticides are effective against both pests, but BGSM sprays have to be applied early in the growth cycle, while fall armyworm infestations are most likely to occur in the later weeks of a crop growth cycle. Do not assume sprays applied to control BGSM will provide season-long protection against fall armyworms. Continue to scout fields regularly for fall armyworms and treat promptly when infestations occur. * This information is for preliminary planning purposes only. Generic products containing some of the active ingredients listed above are also available. Be sure to carefully read the label of any product you plan to use and follow all label restrictions carefully. See Bug-Wise Newsletter No. 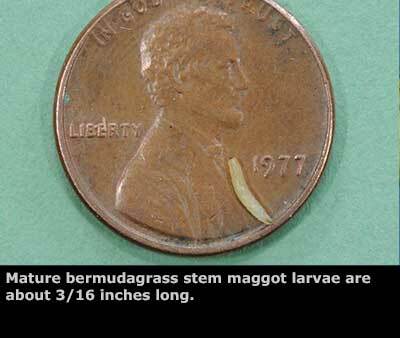 5 of 2013, Bermudagrass Stem Maggot, for additional information about BGSM. STARKVILLE, Miss. 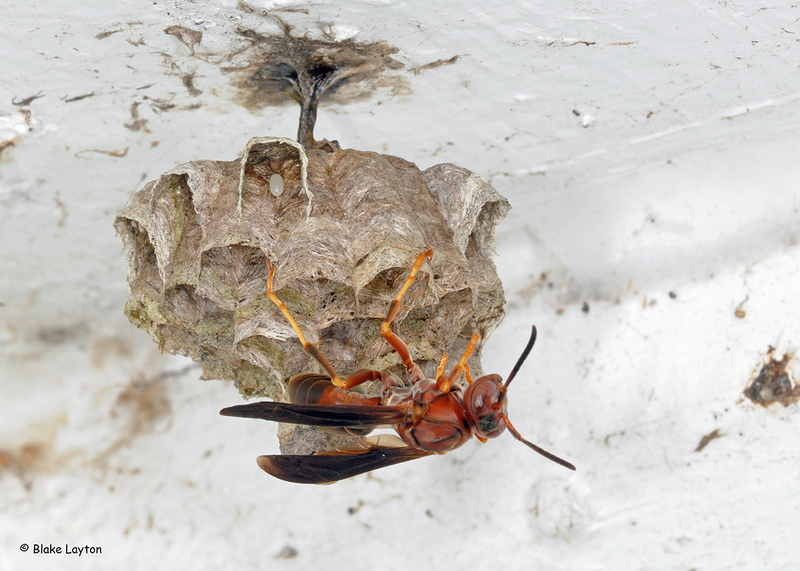 -- While many humans anticipate making certain changes with the arrival of a new year, certain insects have much different life cycles. Periodical cicadas may anticipate emerging from the ground in 2016, while others may simply have to wait a few more years to see the light of day. 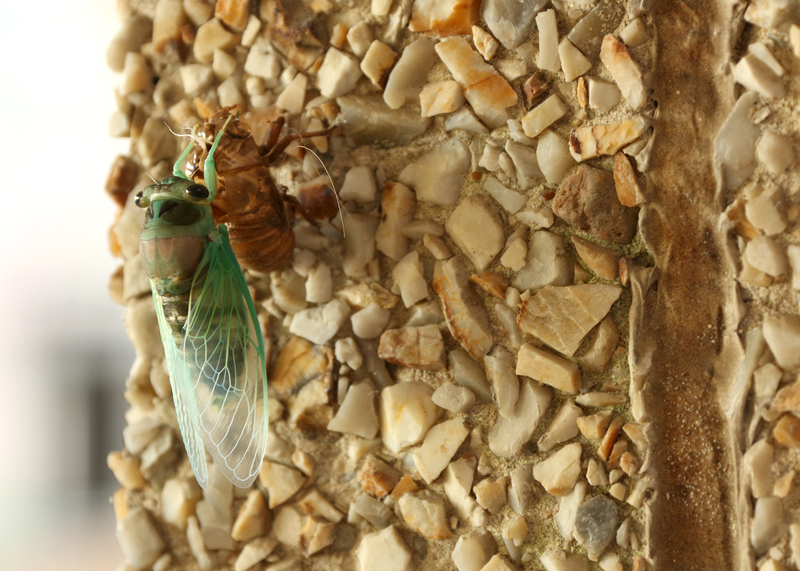 Cicadas are curious creatures. From beady eyes on the sides of their heads to prominent veins stretching across their glassy wings, they seem to be created from the Twilight Zone. Yet, they produce one the most common sounds of summer.